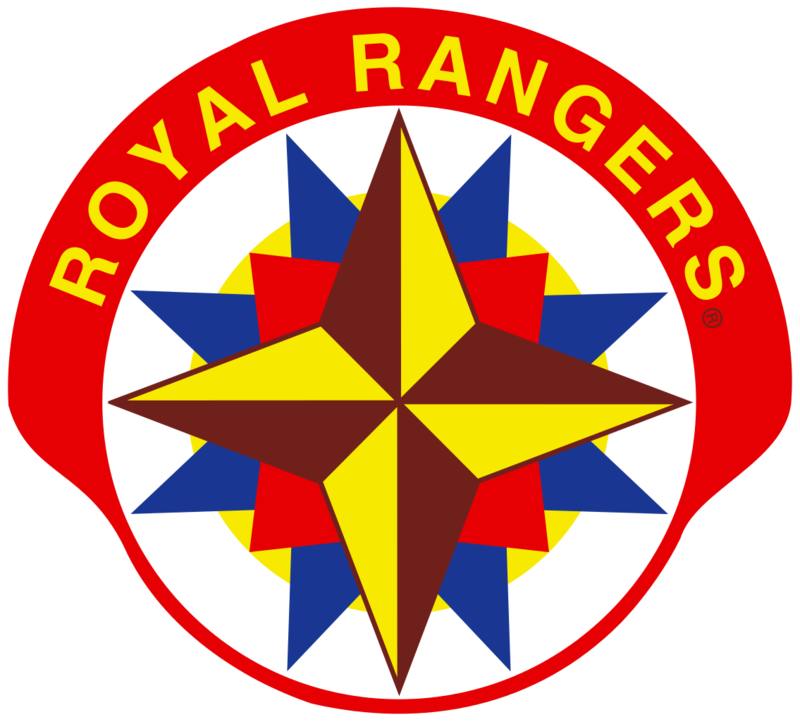 Thank you for visiting the Georgia Royal Rangers webpage! We are so glad you stopped by. If you have questions, please use this form and we will forward you question to the right person.